Although you use 10GB of Network connection, you might be facing slow connection, It is due to the use of incorrect PCIe slot. 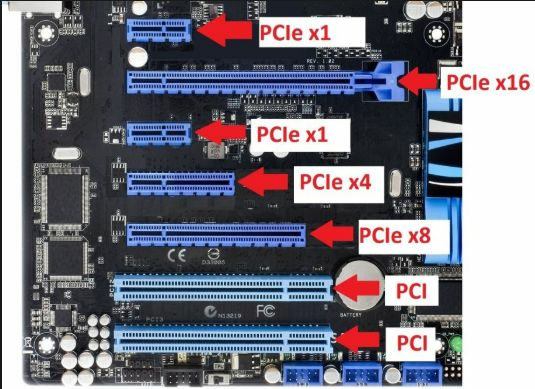 There are total 5 PCIe slots :2 PCIe x1, PCIe x4, PCIe x8, PCIe x16 (Figure 1). Among them we recommend PCIe 2.0 x4 for 10 GB cards use as minimal Interface type and PCIe 2.0 x8 for 2x10 GB cards. Note: PCIe x1 slot has speed limit of nearly 4Gbits/s. So, the Network connection of 10 GB will be very slow (~3.5Gbits/s).